From baby showers and bachelorettes to birthdays and anniversaries – whether you’re hosting an important personal milestone or a gala social occasion, Upon Occasion makes the planning process effortless and efficient. Our professional event planners carefully guide you through a smooth decision making process to ensure your guests attend an event to remember. From the moment you engage our service, you can rest assured that all you need to do is attend and enjoy. 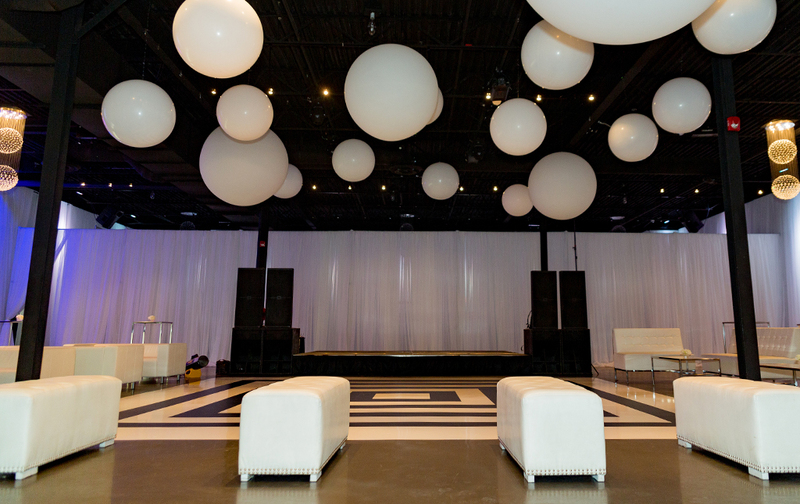 Make it the social event of the year – we take your vision and meticulously work with our vendors, creative teams, and expert planners to turn your idea into a cohesive event plan considered from every angle. 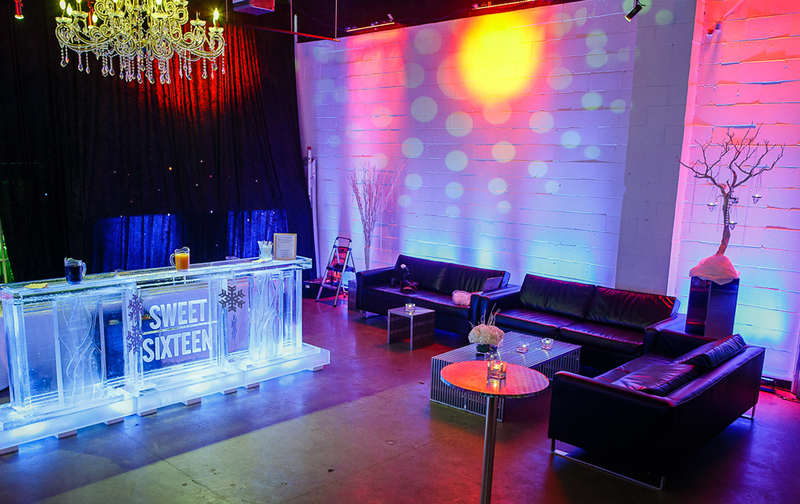 From decor to guest management, leave the specifics to us for your next social event and experience your most perfect event.